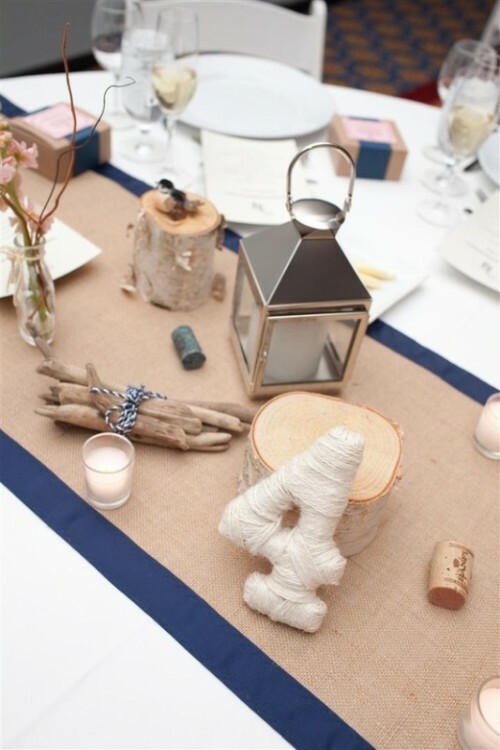 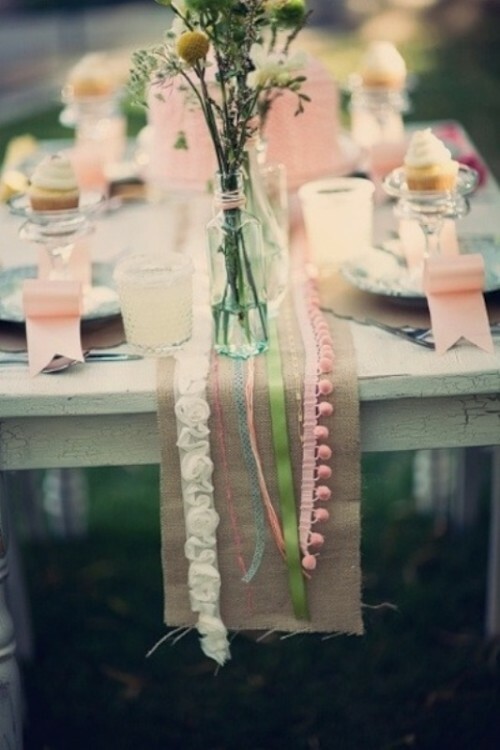 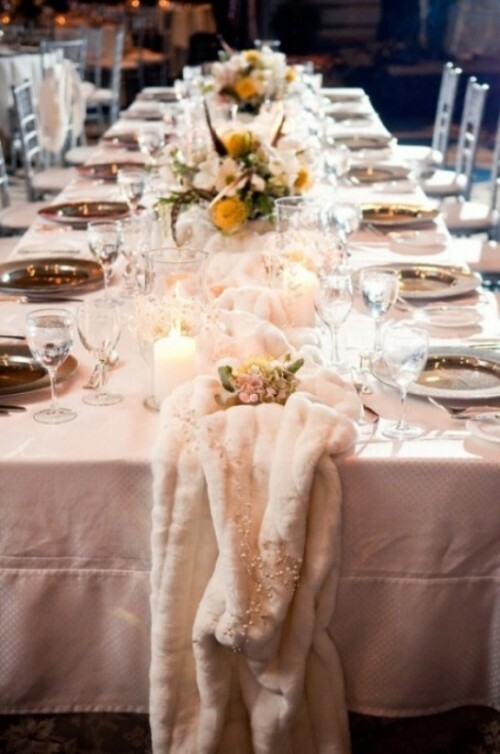 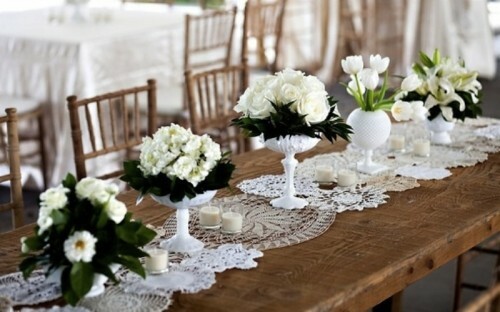 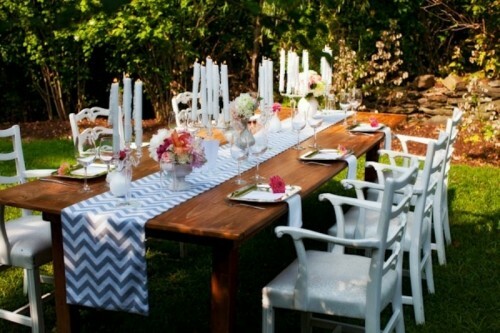 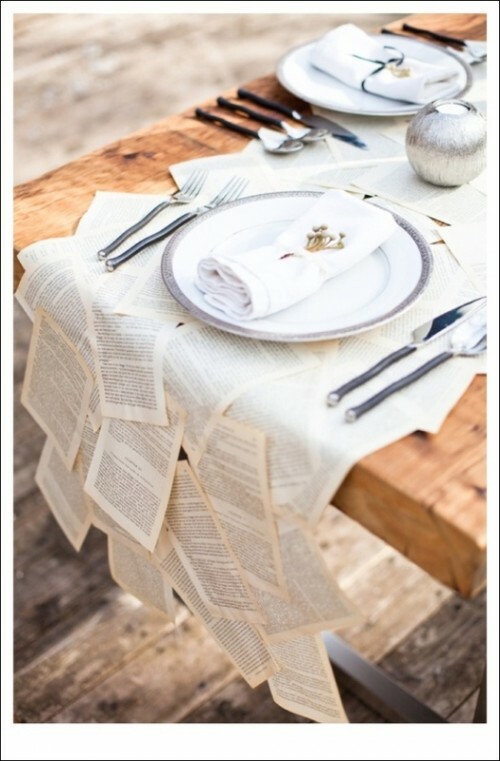 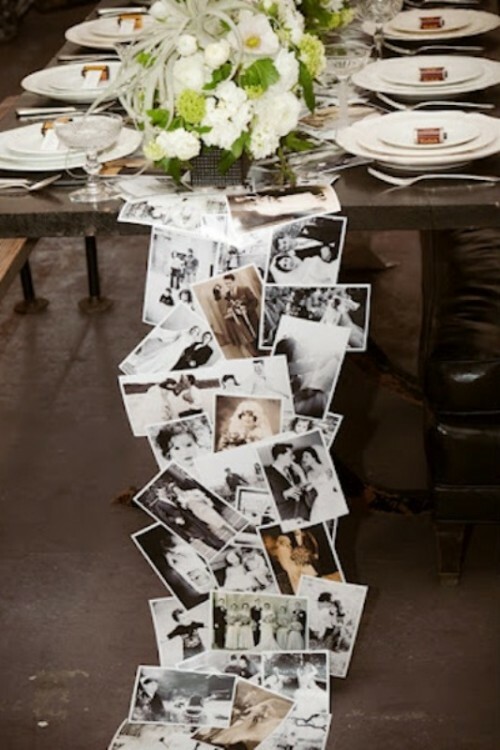 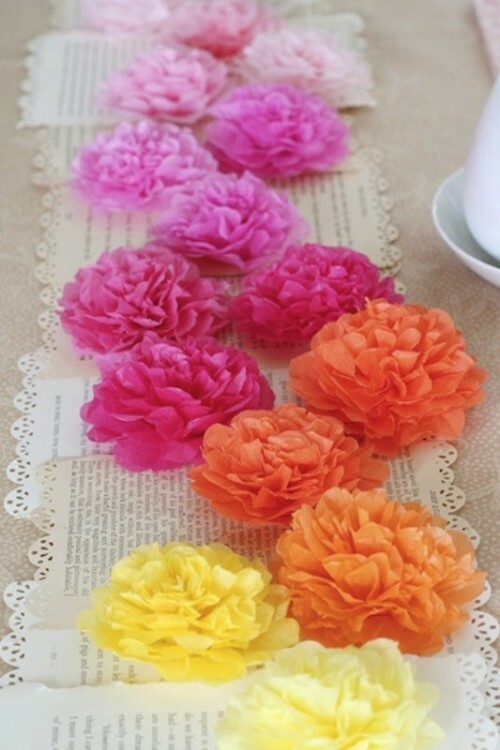 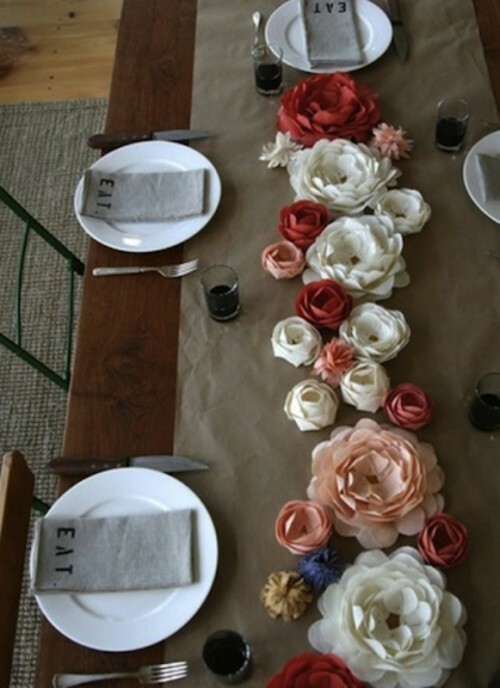 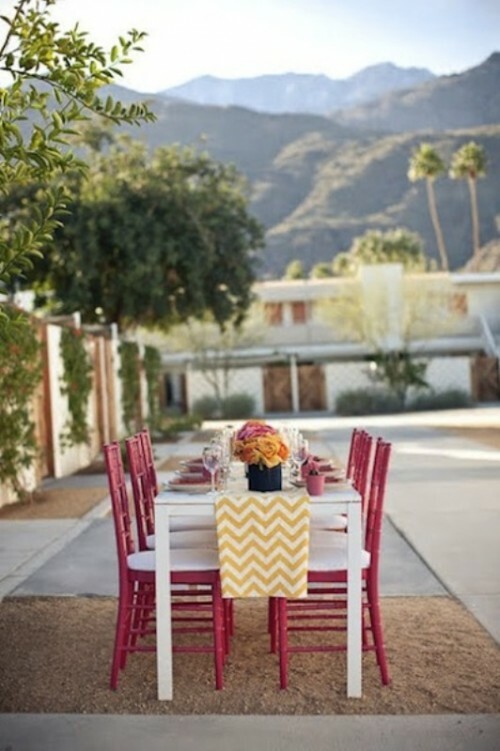 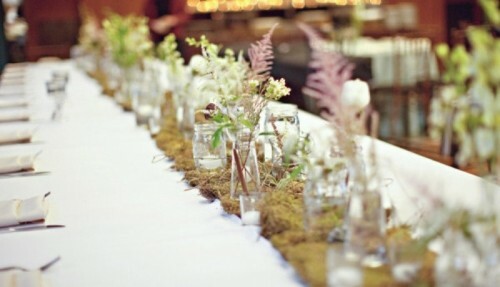 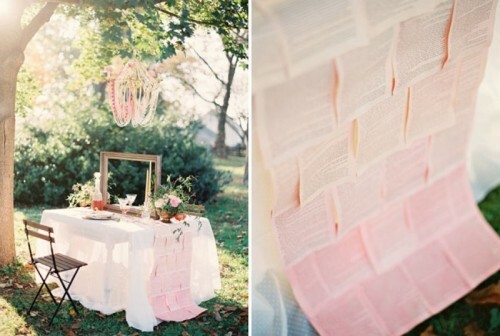 A table runner is a great way to add another texture element without a lot of fuss. 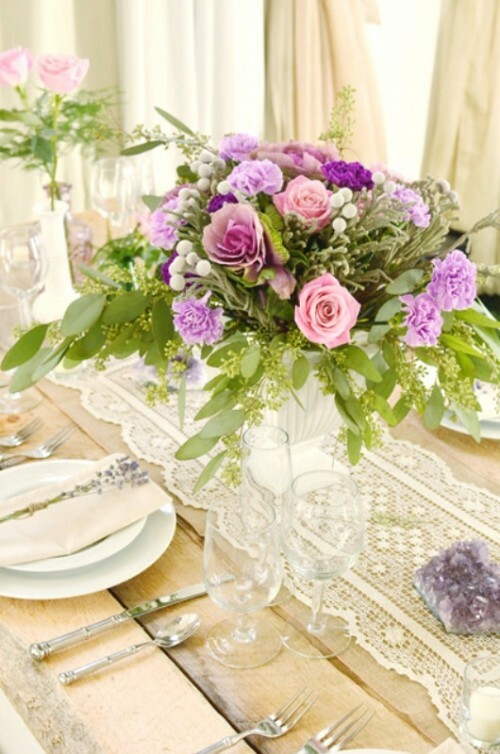 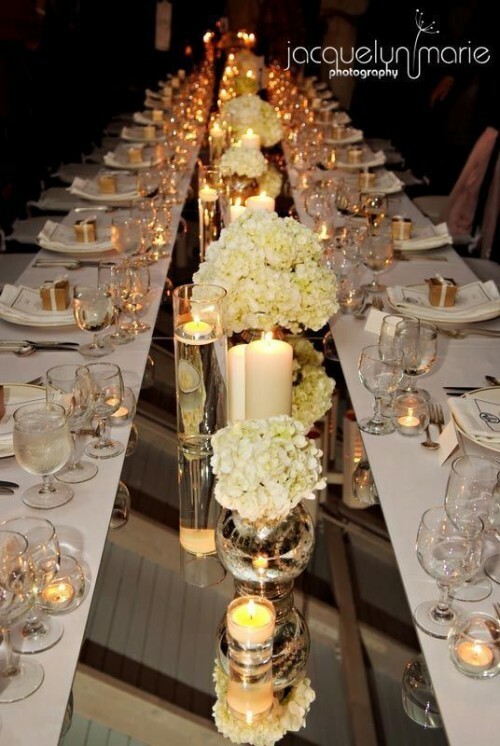 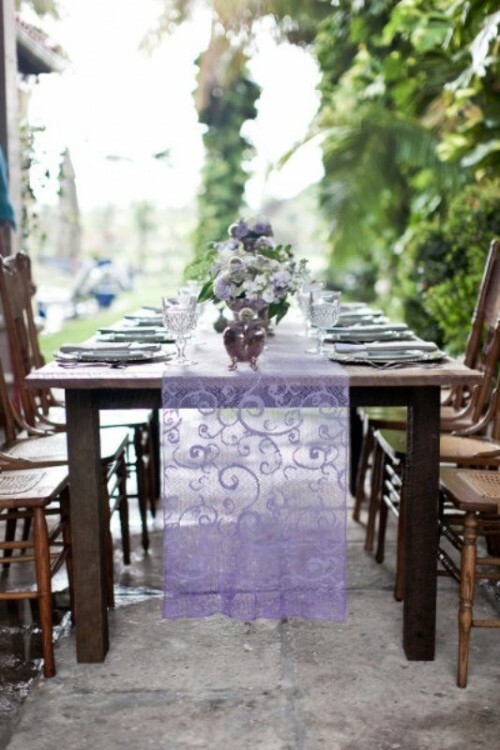 You can use a table runner instead of a tablecloth or accent a solid colored or fabric tablecloth for a special design touch. 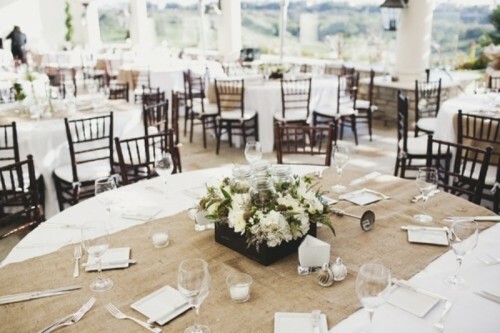 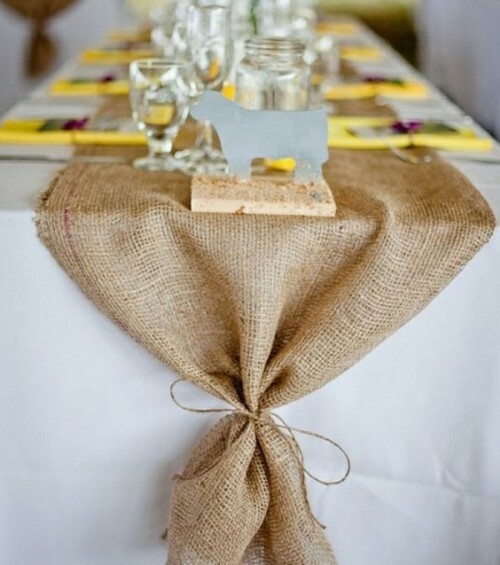 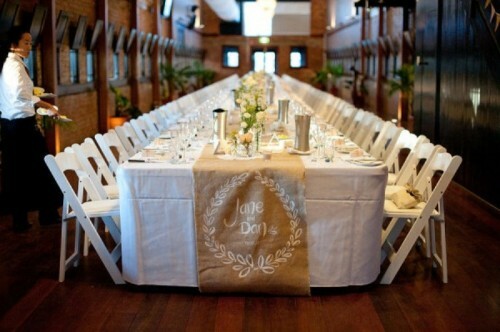 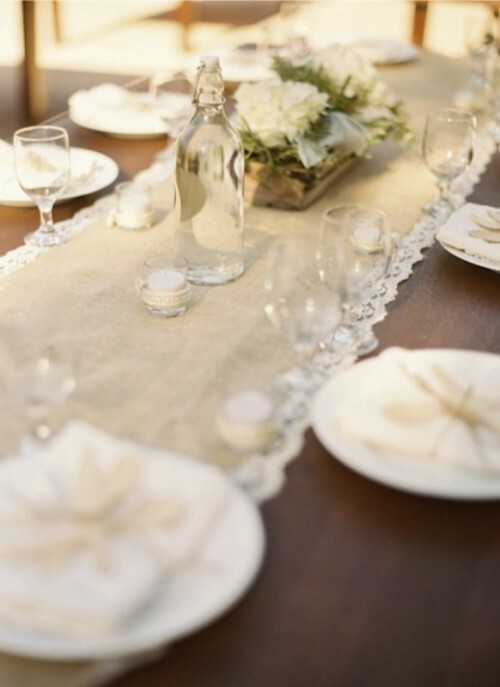 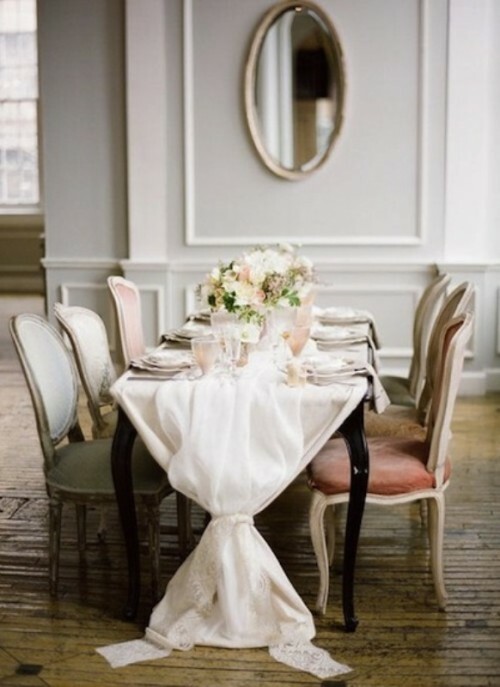 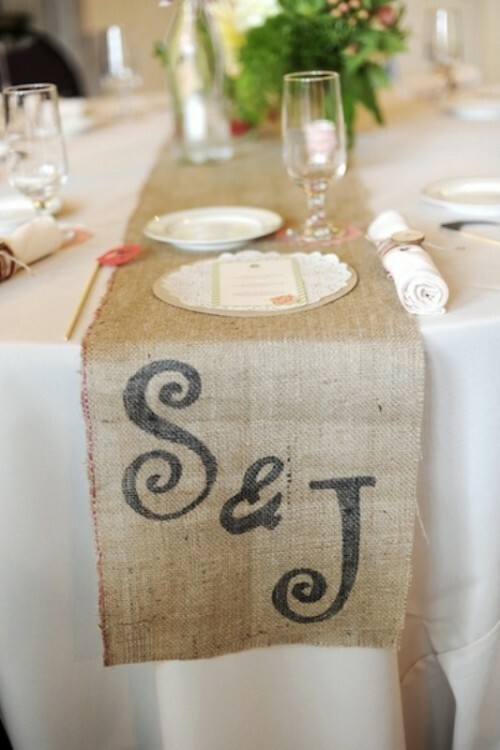 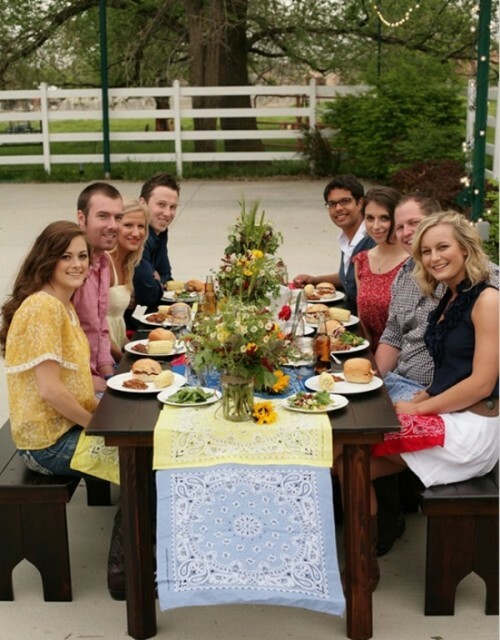 Depending on your wedding style, theme you can pick different table runners: for example, burlap runners would make a perfect choice for rustic weddings, sewed laces together or transformed antique cloths are great for vintage-inspired weddings, etc. 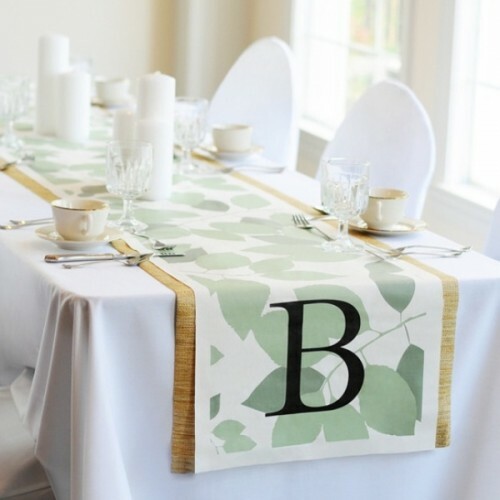 You can customize it with a monogram, initials or a personal message for the guests or even make the runner unique itself by bonding your photos and pieces of your life together. 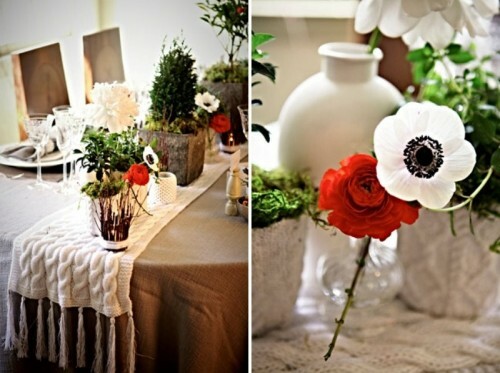 Have a look at the gallery below for more inspiration.